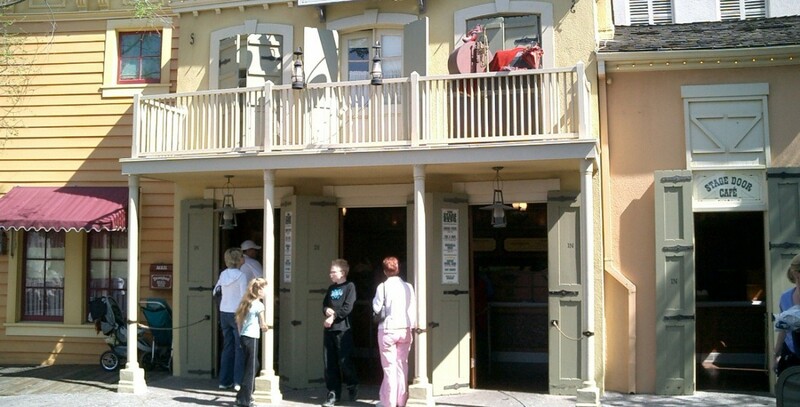 Stage Door Cafe Restaurant opened in Frontierland at Disneyland in September 1978. Formerly Oaks Tavern. Stage Coach Staggs, Thomas O.